The hose that puts itself away. 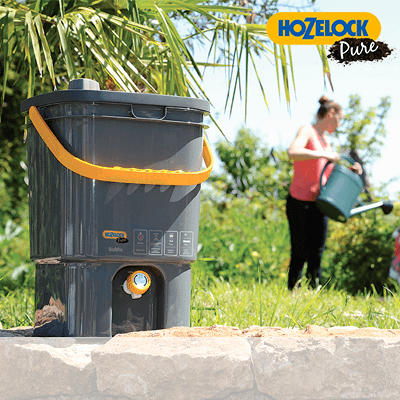 Easy to use – the Auto Reel smoothly and easily unwinds the hose enabling you to stop at any point to water. 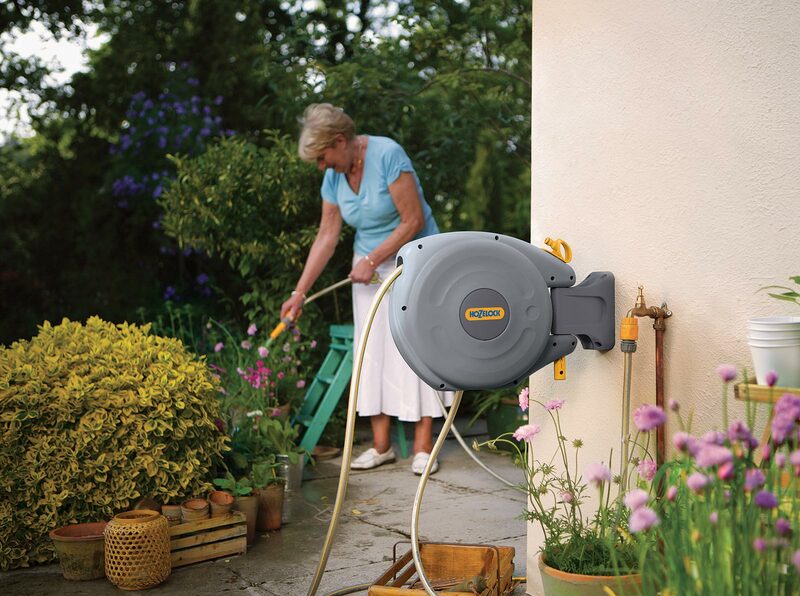 The reel’s mechanism automatically locks so that you do not have to hold the hose taught. 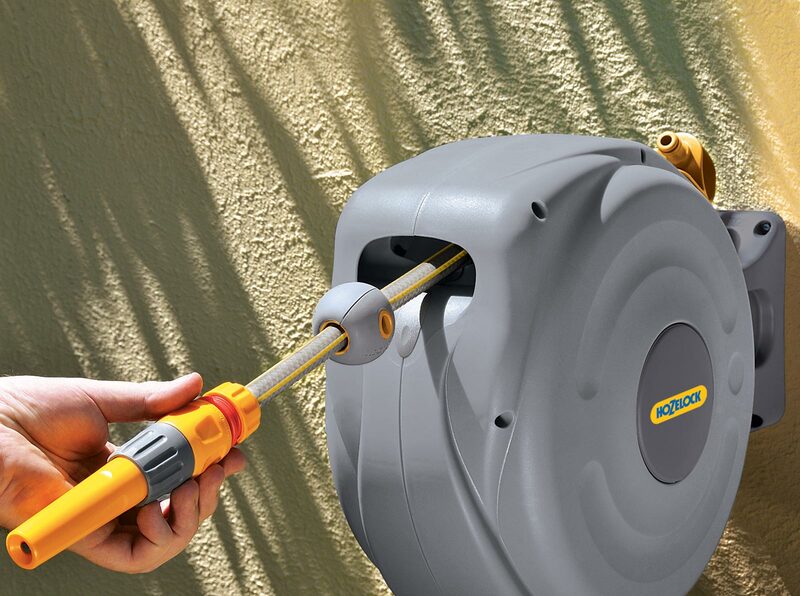 To unwind more hose, simply pull the hose and the mechanism will unlock. 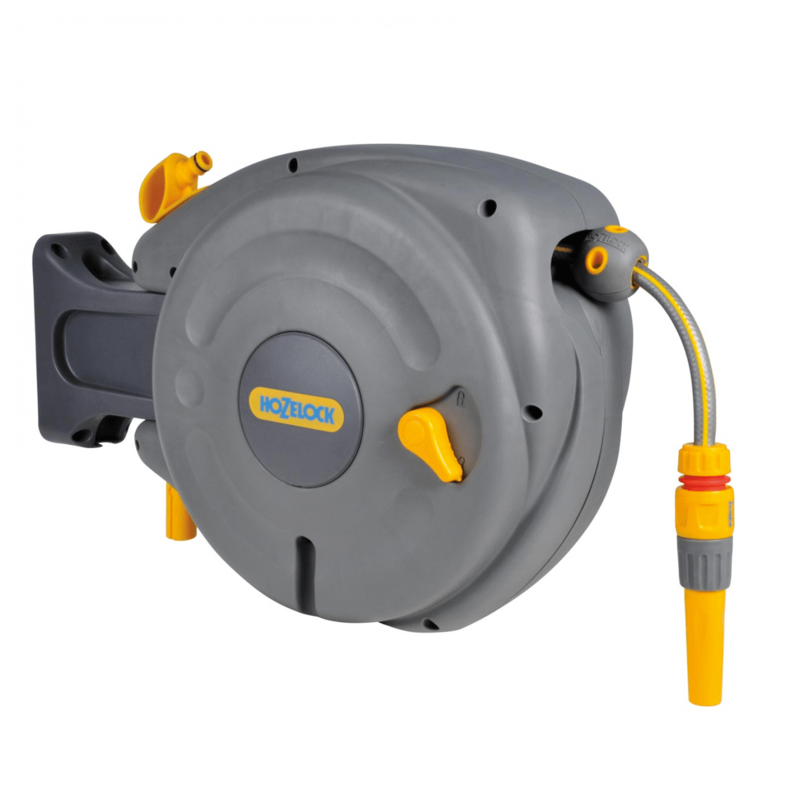 Puts itself away – when it is time to rewind the hose, a simple tug unlatches the drum and the Auto Reel’s patented automatic rewind system takes over and neatly coils the hose with no kinks or tangles. 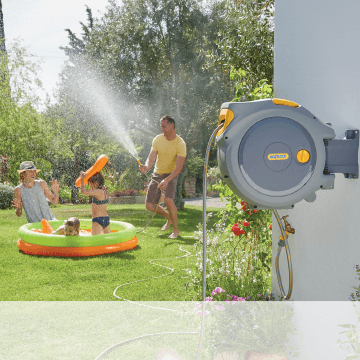 Clean, tidy & protected – the Auto Reel neatly stores and protects the hose in a tough, UV resistant Polypropylene case, ensuring the hose remains protected. 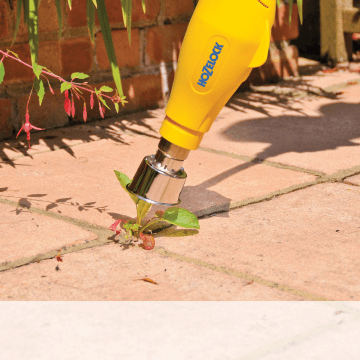 Wall hanger with 180 degree coverage – the robust wall bracket allows the Auto Reel to pivot 180 degrees, allowing you to reach every part of your garden and store away flat against the wall after use. 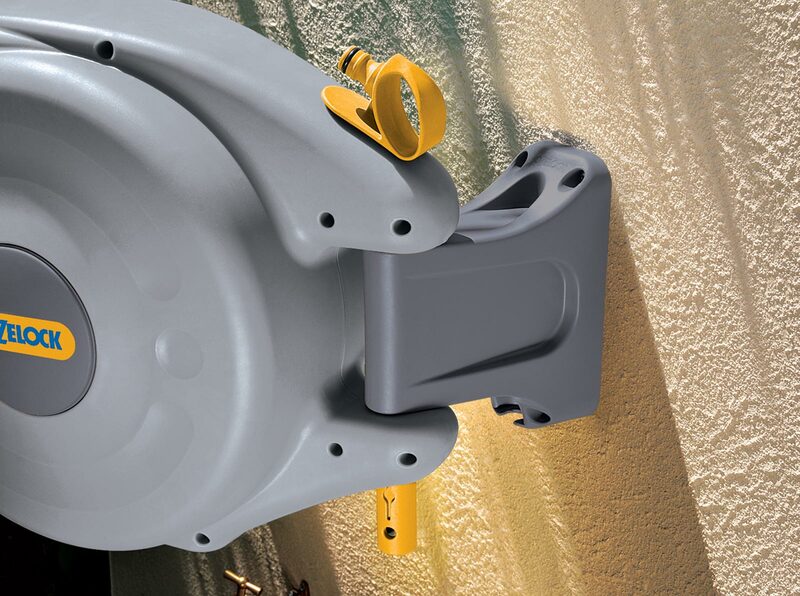 Hose Stop – prevents the hose fully retracting into the unit meaning the hose is easily available every time. 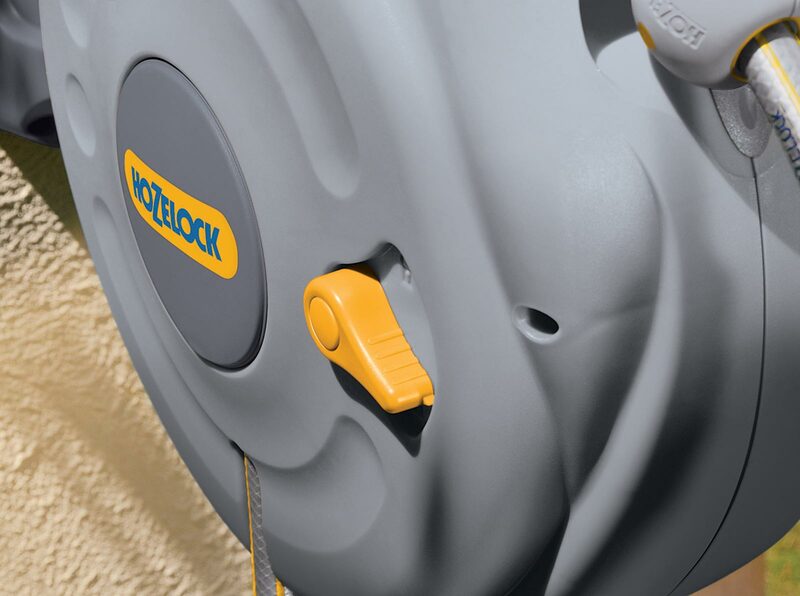 Integrated child lock – this convenient lock prevents the hose from being pulled out by children, ensuring the hose is only pulled out when needed. 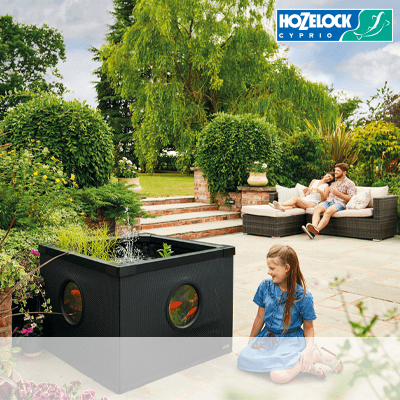 Available in the perfect size for your garden – Auto Reel has hose options to suit gardens of all sizes, from 10m up to 40m in length. 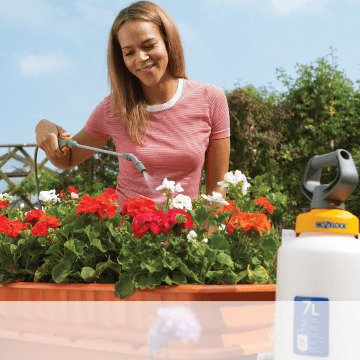 All the fittings you need – complete with tap connectors, soft touch hose attachments, feeder hose and an adjustable spray nozzle, your Auto Reel comes with all the necessary parts you need to get watering straight away.